Tottenham have identified Liverpool’s Daniel Sturridge as a possible summer transfer target, with the striker set to become a free agent in June. The Englishman has fallen way down the pecking order at Anfield in recent times and the club have not offered him any kind of extension on his current deal, which expires at the end of the season. According to various sources including the Lancashire Post and Team Talk, Spurs are eyeing a surprise transfer swoop for Sturridge, as they seek support for number one striker Harry Kane. 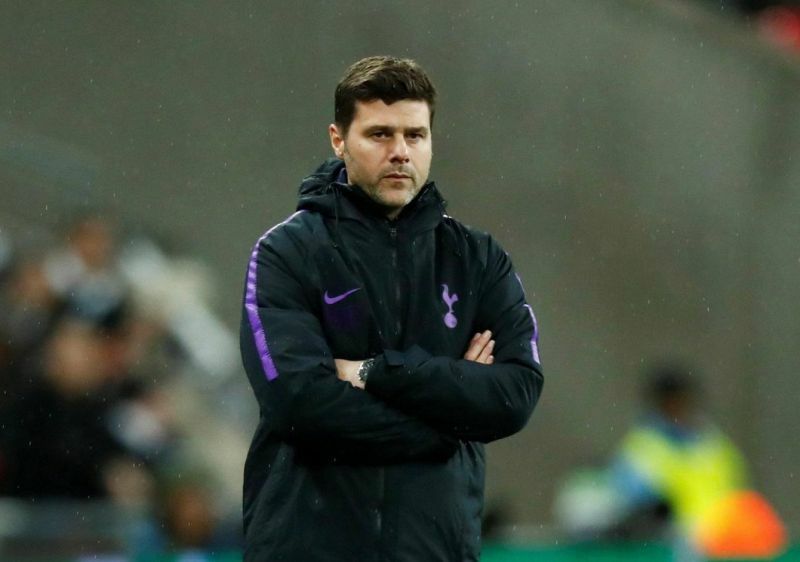 Tottenham have had to make do without their star man since January 13 after he sustained an injury against Man United, which has left only Fernando Llorente and Vincent Janssen for Mauricio Pochettino to call upon up front. 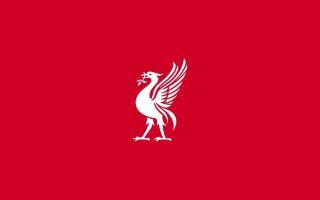 Neither man has managed to impress in his absence and the club are now preparing to offer Sturridge a shock two-year contract, having identified the 29-year-old as an ideal back-up forward. 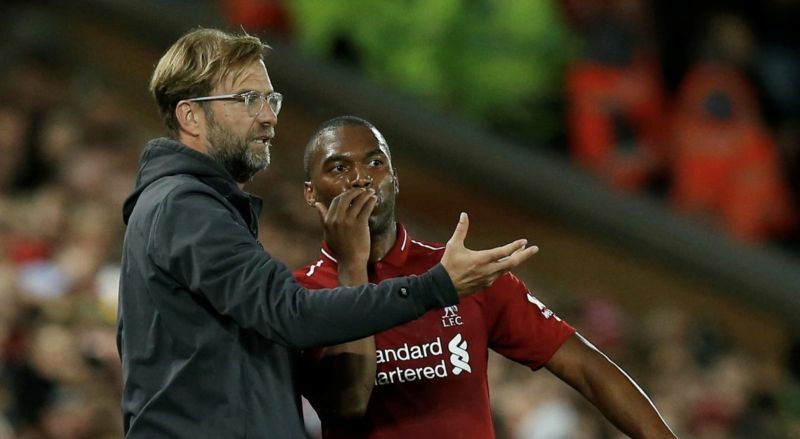 Liverpool boss Jurgen Klopp opted against offering Sturridge a new contract mainly because he has failed to hold down a regular spot in his starting XI, but also because of the consistent fitness issues which have blighted his career. The former England striker’s ability has never been in doubt, but he has dealt with persistent injury issues which ultimately prevented him from reaching his full potential. At Spurs, it is unlikely that he will be used on a regular basis, but with only Kane ahead of him in the pecking order, he might be able to contribute more frequently than he has at Anfield this season. Klopp prefers to use Mohamed Salah, Roberto Firmino, Sadio Mane and Xherdan Shaqiri ahead of Sturridge and that situation is unlikely to change as he nears the end of a six-year spell on Merseyside. This story is one to keep an eye on in the coming months, though it remains to be seen whether or not Liverpool will be willing to sell Sturridge to a major Premier League rival.